TO PURCHASE, please add this listing to cart and then provide details in the notes to seller comment box in the shopping cart. 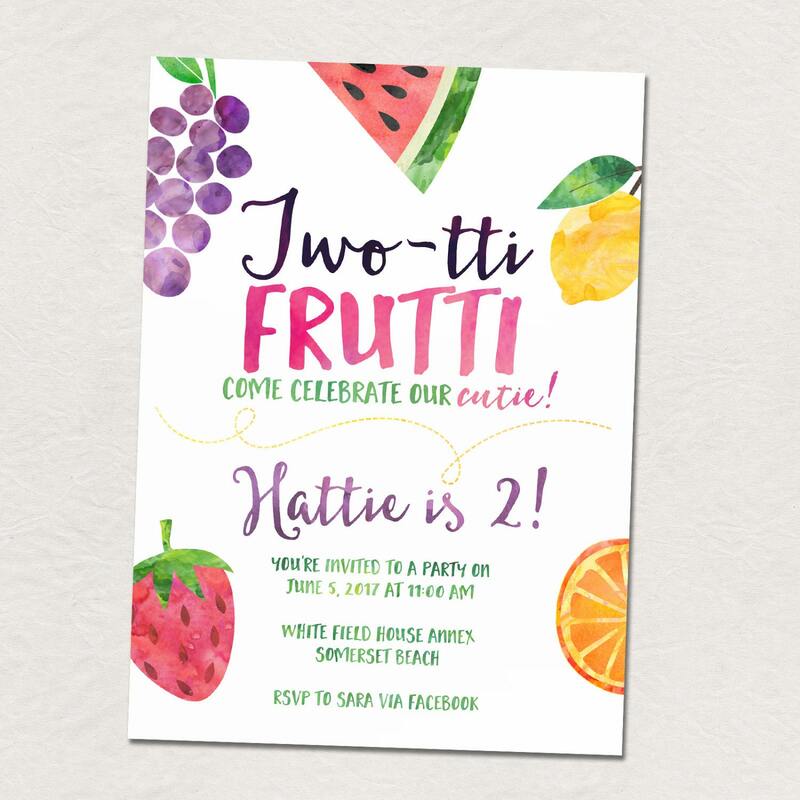 Add a printed card package to your cart along with the invitation design you’ve chosen. 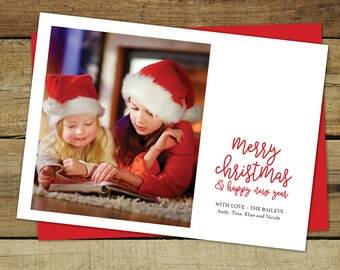 Printed card packages include envelopes and OVERNIGHT SHIPPING IS FREE! 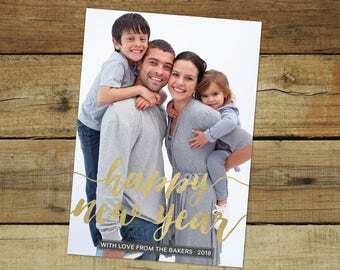 Saralukecreative was so easy to work with! She made my edits quickly, and the product is awesome!